Rhode Island will see a wider variety of betting opportunities at locations other than the Twin Rivers Casinos in Lincoln and Tiverton. The Rhode Island House of Representatives passed SB 37, a bill which will allow statewide mobile and online betting. This bill comes months after Rhode Island launched their physical sportsbooks in late 2018. The bill is now waiting on the go-ahead from Governor Gina Raimondo, whose proposed 2019 budget included handsome revenues from sports betting in the tens of millions, with $3 million from mobile wagering. The bill, awaiting her signature, would allow state-licensed Twin River casino to implement a state-wide accessible wagering site and mobile app for 18 year old bettors located in Rhode Island. This bill introduced in early February, breezed through the Senate after a small amendment was pushed. However, some RI legislators opposed this expansion like Representative Blake Filippi who said he would prefer to add an intermediate step to the process. The Representative tried to introduce an amendment which would ask the state’s Supreme Court for guidance on online betting, but his amendment was defeated in the House by a 62-10 vote. The current licensing authority in Rhode Island is the state’s Lottery administration, which exclusively licenses wagering to the Twin River Casinos. It is likely the venue will continue to use William Hill and IGT tech to support their mobile and online betting endeavors as they do for their on-site betting venues. As of this moment, RI bettors eighteen and older can only enjoy wagering at the 18+ sportsbooks located in the Twin River Casinos in Tiverton and Lincoln. However, SB 37 will expand these options to allow for more frequent and casual betting instead of forcing patrons to drive to these locations each and everytime they want to wager. This bill will also make Rhode Island the only New England state to offer mobile and online wagering capabilities to young adults 18 and over. Nonetheless, lawmakers are concerned about how accessible gaming will be to youth and addicts. Some Representatives, like Teresa Tanzi, say adding betting capabilities to mobile devices may create a pathway for minors to gamble and they worry the immediate access will increase gambling addiction. Rep. Tanzi says she wants a public awareness campaign focused on educating the public on signs of problem gambling, as well as, allocating betting revenue to support treatment for gambling addiction, and creating problem gambling resources and information on RI betting apps. 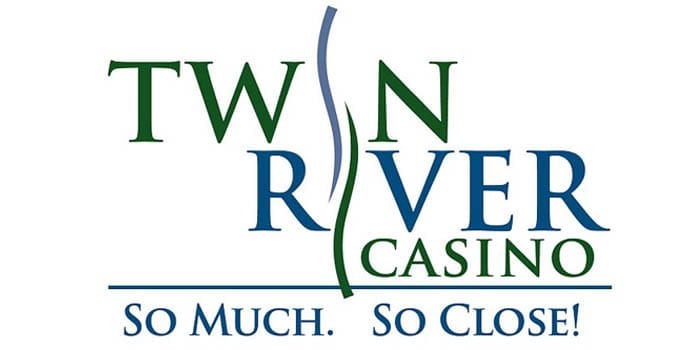 To negate minors from wagering, it is likely the state will remain with their current in-person registration at the Twin Rivers in Lincoln and Tiverton to verify ages and identities which will naturally mitigate minors from gambling. It is also likely the new mobile and online wagering platforms will require bettors to first register at the venues mentioned above, before being able to access any wagering capabilities. In any case, the casino will hold the main liability and will be determined to avoid underage gambling.